“I don’t have a design but I need one”. Lots of our clients are small to medium sized businesses – or SMEs – and they don’t have an in-house graphic design expert. That’s not an issue. 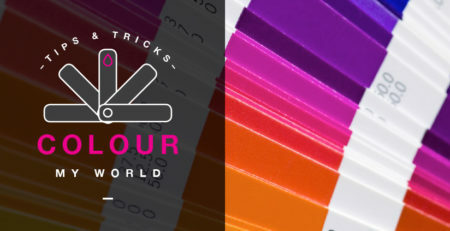 EdinburghPrinting.com has access to a studio team that can sort out any artwork angst pronto – as well as creating designs from scratch (they secretly love being let loose on the latter). “I need more copies of my print materials – but I’ve lost the print-ready file.” Printed it via EdinburghPrinting.com last time? Heave a sigh of relief. We keep all final document artwork on file. Just in case. 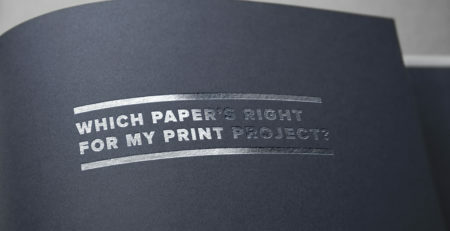 And if you – gasp – went to another printer? You’ll be amazed how quickly we can recreate something for you. 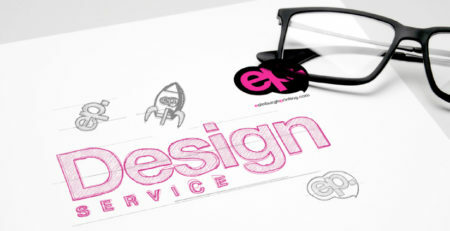 Just provide us with a finished hard copy – or the individual images, draft text and logos if you have them. Some people thrive under pressure. 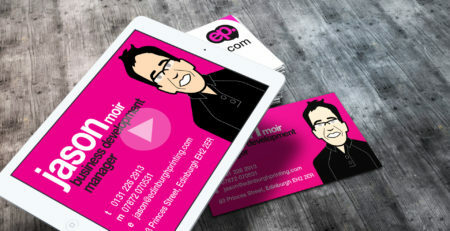 Fortunately, the team at EdinburghPrinting.com are among them.